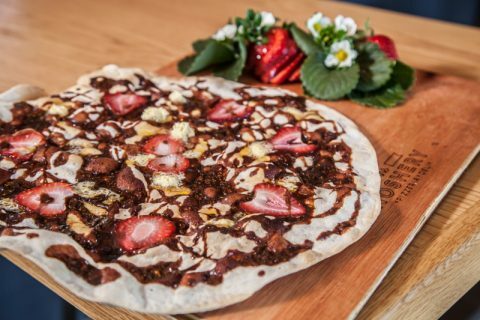 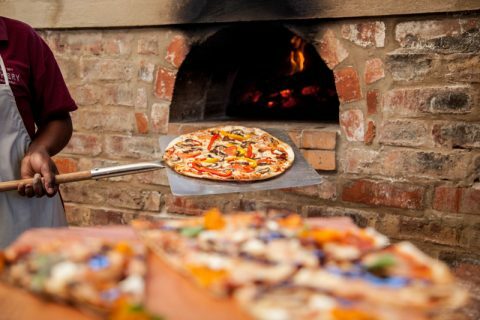 Enjoy your pizza in our intimate seating area while the kids roam freely around the Red Berry Farm. 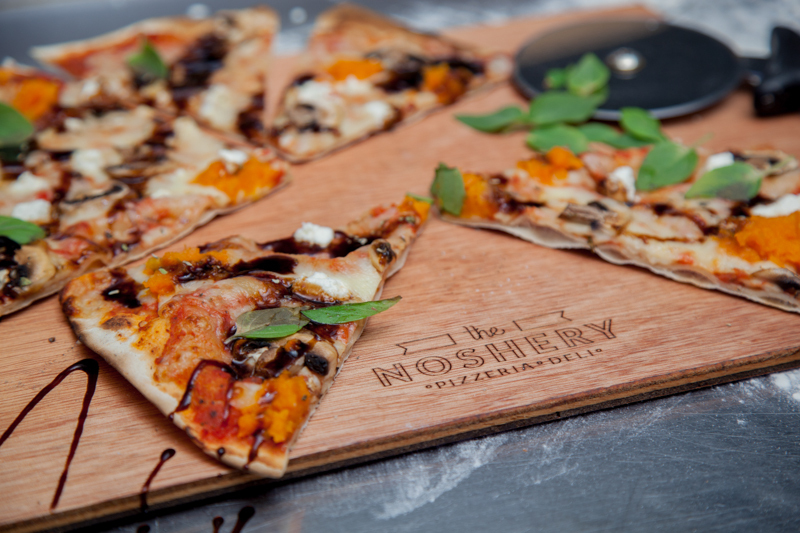 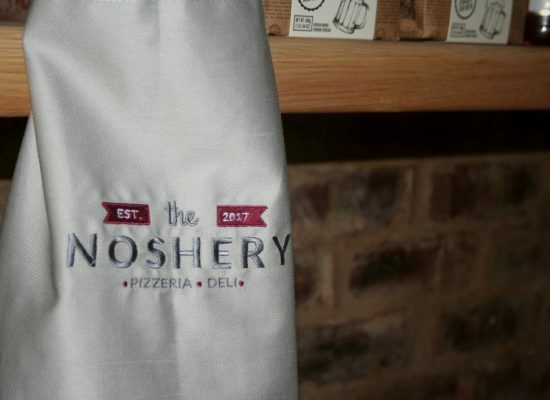 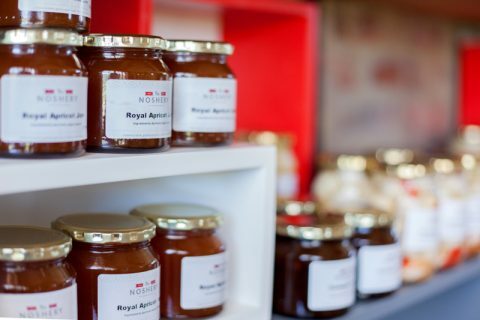 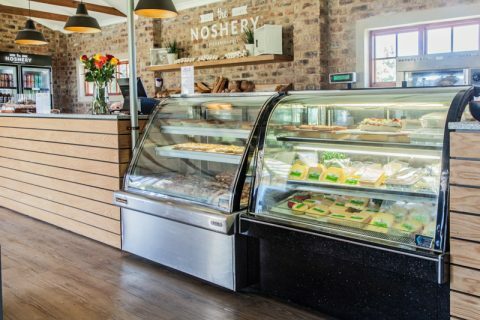 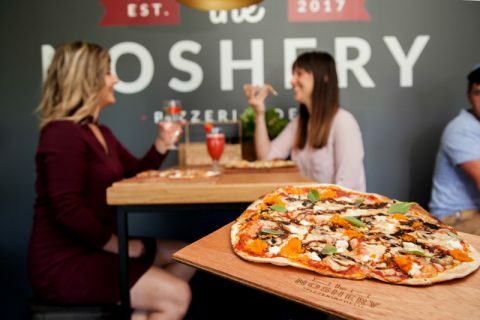 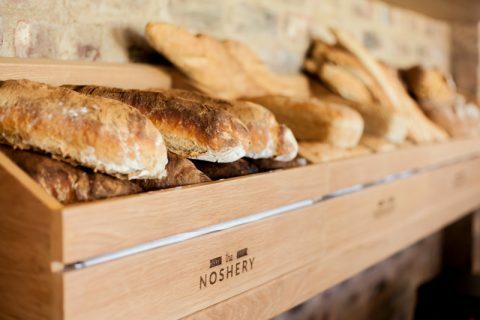 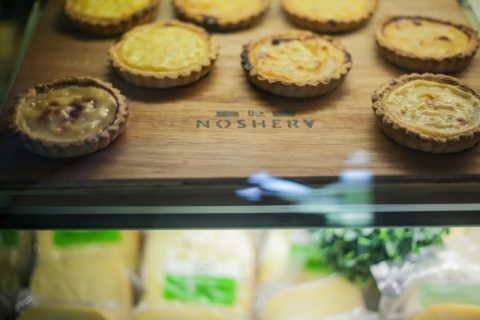 Make a stop at The Noshery after an afternoon drive to take our look at our fresh or preserve deli products. 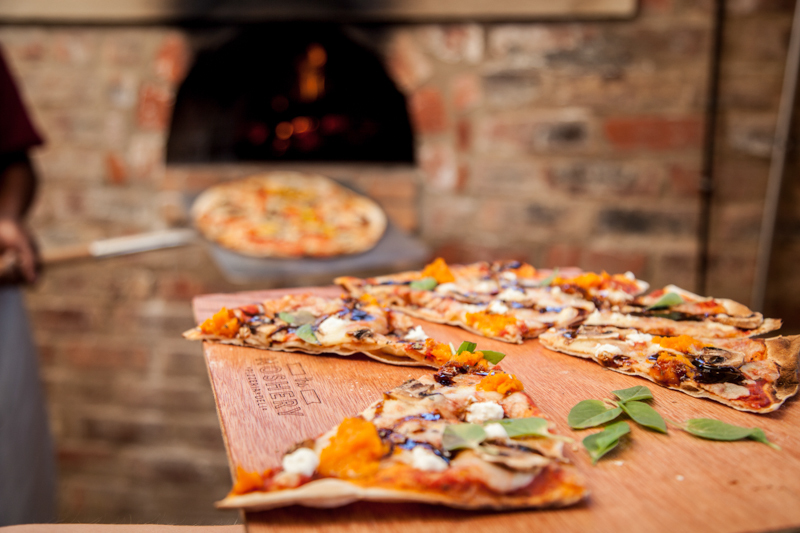 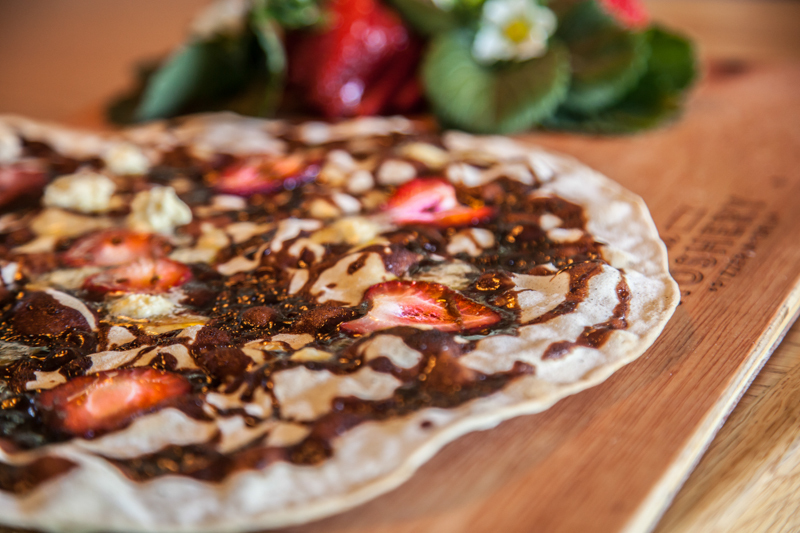 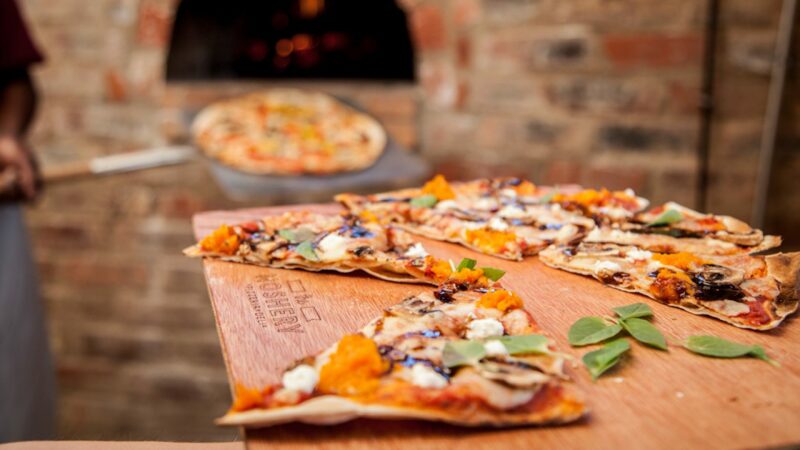 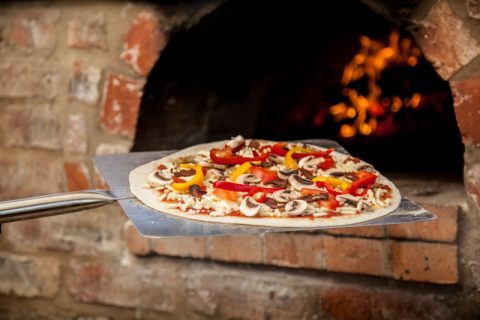 Come try our wood fired pizza made fresh, from scratch, everyday.